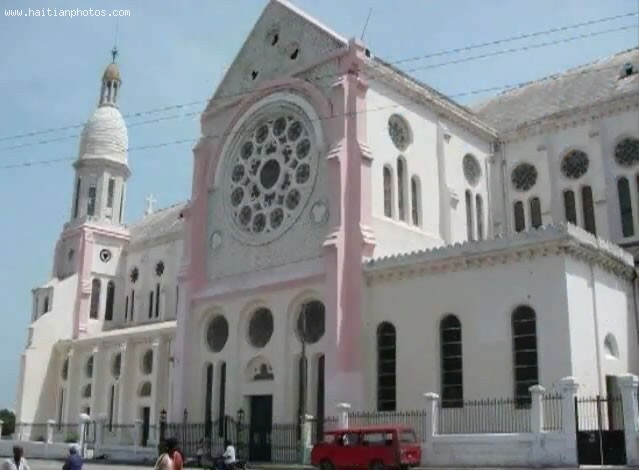 This picture is the Cathedral of Port-au-Prince. 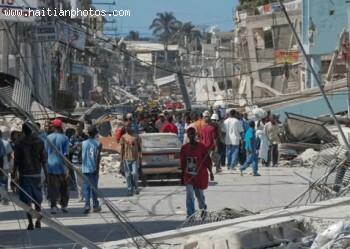 Following the the earthquake, the site was invaded by looters, and the number of surviving panels had been reduced. 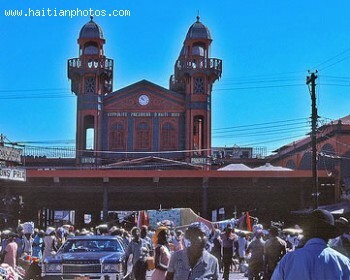 This picture is the Cathedral of Port-au-Prince. Architects are invited to submit plan from which to select, this year, the cathedral to build within a decade. 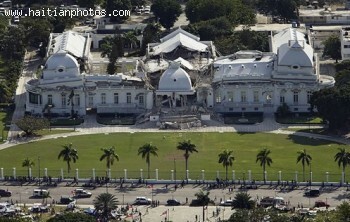 Here is a picture of the Haitian national palace following the 2010 haiti earthquake. 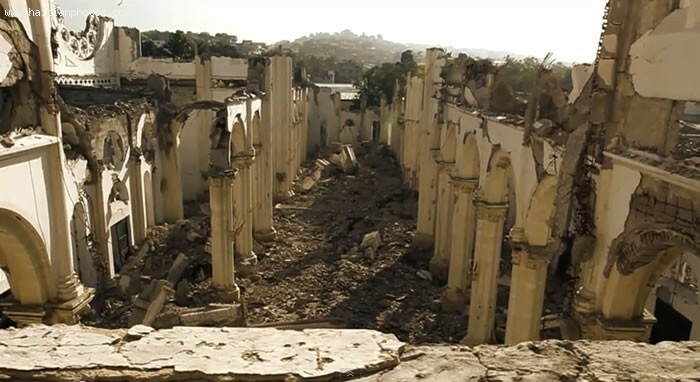 The National palace is located in the city of Port-au-Prince, and was destroyed by th earthquake. What you are looking at is a picture Clifford Brandt as he is entering Police station in Port-au-Prince. A lawyer hired by the Brandt family agreed that Brandt had led police to the place of kidnapping. 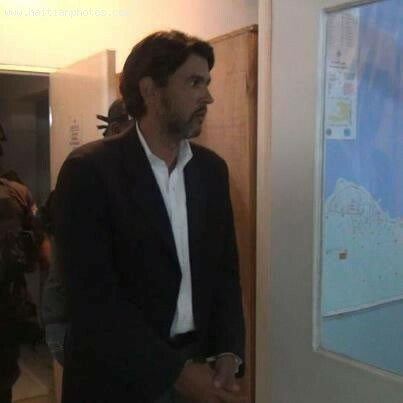 However, he said his client did not participate in kidnapping. His defense is that Brandt had organized the children's removal in a family dispute. Here is a photo of Manno Charlemagne Elected Mayor Of Port-au-Prince. exiled himself, when the Haitian army forced Aristide into exile in U.S. 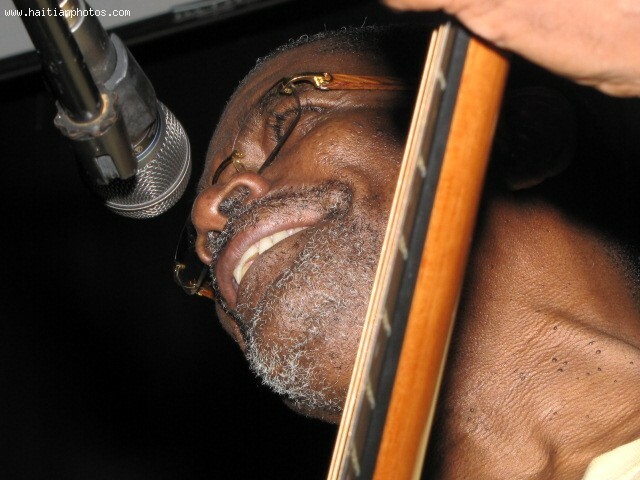 He surfaced again in North America, giving concerts and stirring up support for democracy in Haiti. He issued a single at that time, La Fimen. Once the U.N. reclaimed Haiti's constitutional government for the country, Charlemagne returned and was elected Mayor of Port-au-Prince. 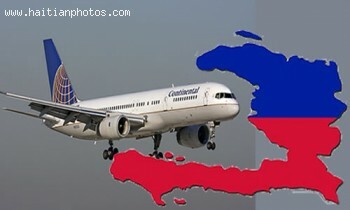 Effective June 9, 2011, Continental Airlines will Fly toToussaint L'Ouverture International Airport in Port-au-Prince on Tuesday, Thursday and Saturday directly from Newark Liberty International Airport in New Jersey to Port-au-Prince with plan to increase their flight to Haiti in the future. 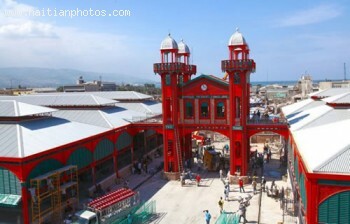 Here is a beautiful picture of the Marche en Fer or Iron Market as it was renovated after the 2010 earthquake. The historic marche Hyppolite was built in the 19th century in France. The original plan was not to build a Marche. The French engineers made this structure to be use in Cairo, Egypt as a railway station.